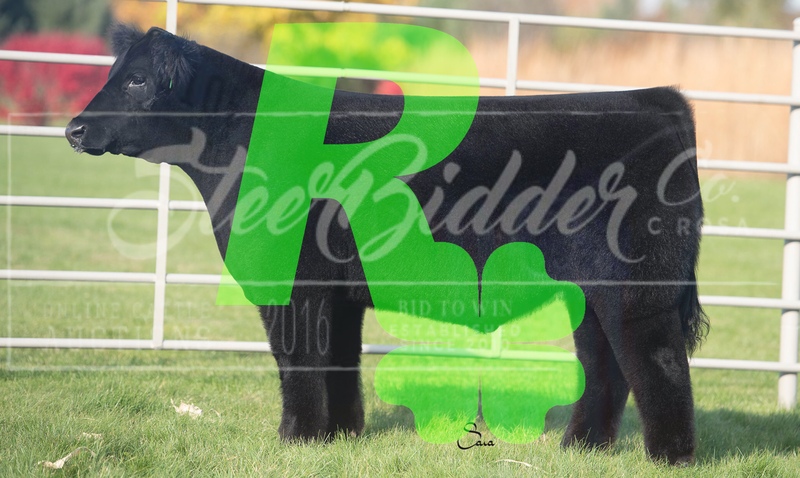 Richey Show Steers Sale on Steerbidder.com ends tonight. Check them out. Contact Shane Richey @ 574.207.3886 with any questions.